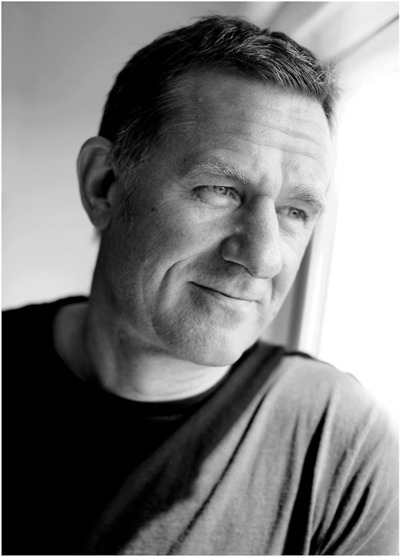 I was saddened to hear today that British author, Graham Joyce, has died of cancer. I’ve been reading a few of his blog posts this evening and the last one is even more poignant under the circumstances. I was fortunate enough to meet him at a British Fantasy Convention many years ago. The exact details of that day are long and involved and probably don’t work as a story unless you were there but he struck me as a very nice guy. He was also an excellent writer and if you’ve not read any of his books, I definitely suggest you check them out and see if one takes your fancy.